Thank you for attending our Understanding TBI for Clergy and Spiritual Leaders workshop. Click below to download Bill Gaventa's presentation. Religious leaders provide a trusted resource for spiritual, social, and emotional support. This workshop is designed to offer education about traumatic brain injury and practical ways for faith leaders in the Denver metro area to offer care to individuals and families whose lives have been affected by TBI in their community. Eric Spier, M.D., Craig Hospital and CNS Medical Group, P.C. This ½ day seminar is provided at no cost to attendees. A continental breakfast and boxed lunch will be served. William (Bill) C. Gaventa, M.Div. 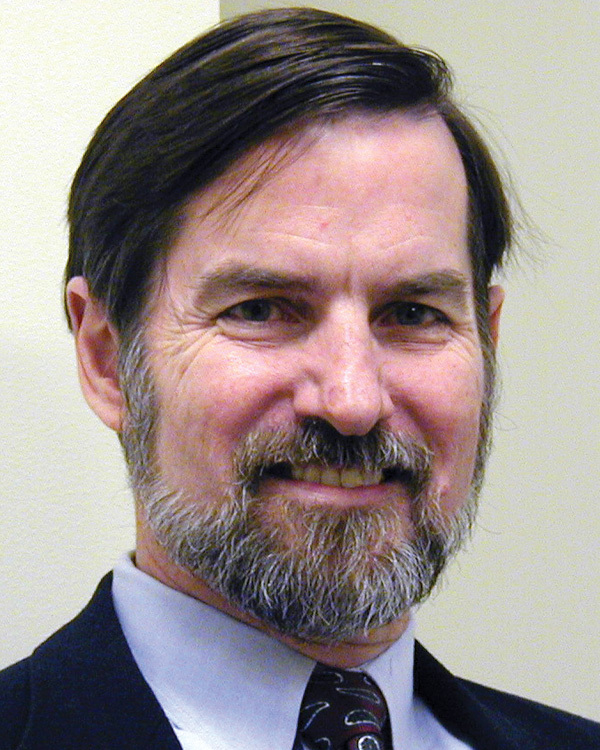 Bill Gaventa is an ordained Baptist minister currently serving as the Director of the Summer Institute on Theology and Disability and the National Collaborative on Faith and Disability. Bill’s pastoral career has been in a variety of roles at the intersections of faith and disability, including community supports with people with disabilities, training for clergy, seminarians, and community services staff, aging and end of life/grief issues in intellectual and developmental disabilities, cultural competence, and community building. He is currently serving as the President of American Association of Intellectual and Developmental Disabilities for 2016-2017. 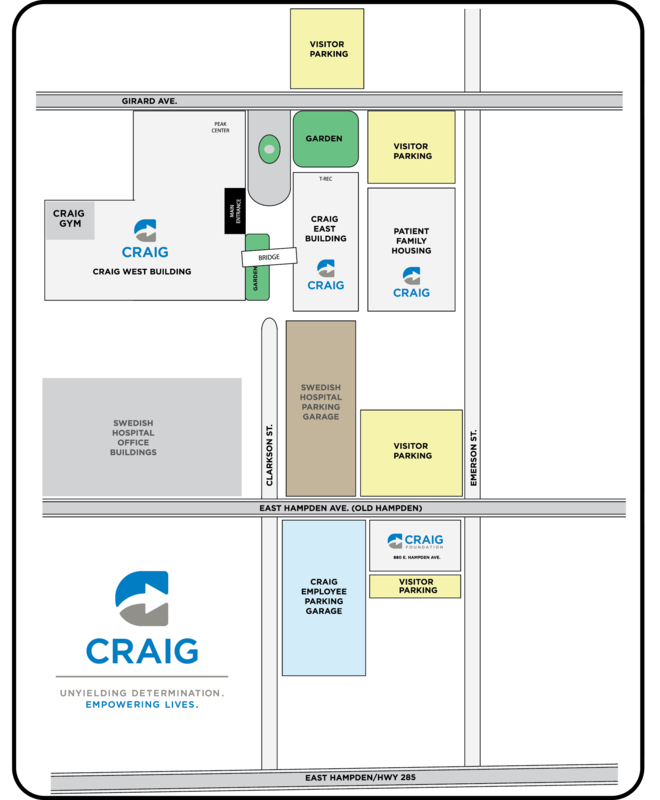 The Spiritual Connection: Caring for Survivors of Traumatic Brain Injury seminar will take place at Craig Hospital, located at 3425 S. Clarkson, St., Englewood, CO., 80113. Parking is limited, please try to arrive early.